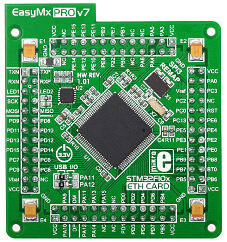 EasyMx PRO™ v7 for STM32 ARM® is a full-featured development board for STM32 ARM® Cortex™-M3 and Cortex™-M4 microntrollers. It contains many on-board modules necessary for development variety of applications, including multimedia, Ethernet, USB, CAN and other. On-board mikroProg™ programmer and debugger supports over 180 ARM® microcontrollers. Board is delivered with MCU card containing STM32F107VCT6. Audio in and out jacks are connected to on-board mp3 codec chip. EasyTFT board with touch screen enables you to develop multimedia applications. Piezo Buzzer allows you to implement audio signalization feature in your prototype. Write UART applications for laptops too with the help of two USB-UART modules. Board contains microSD card slot for storing large amount of data on external media. With two mikroBUS™ sockets you can increase the functionality of your board with minimum hardware adjustments. 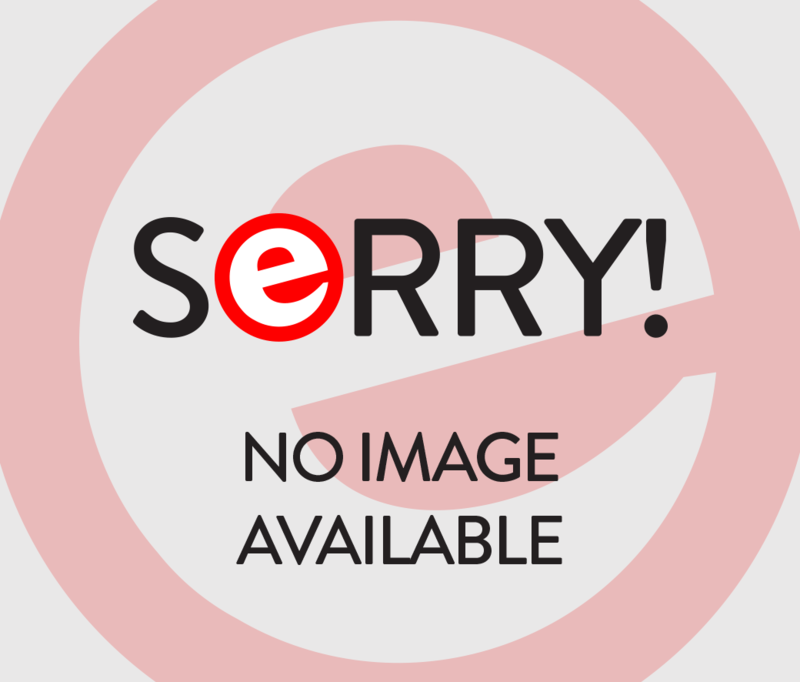 There is a collection of Click Boards on our website you can choose from. You only need to plug the board in and it's ready to use. 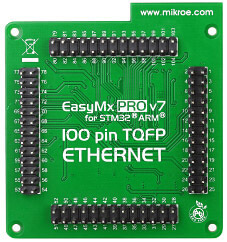 The MCU STM32F746VGT6 card is included in the package with the board.